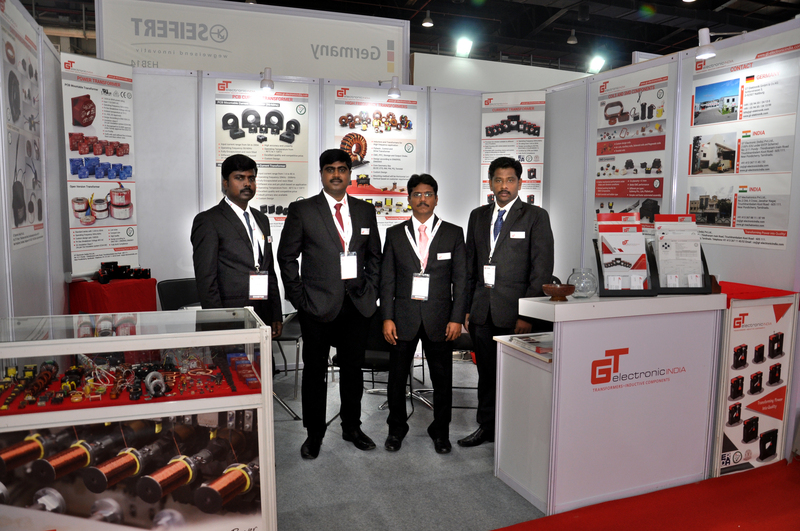 This year, GT Electronic India Pvt. 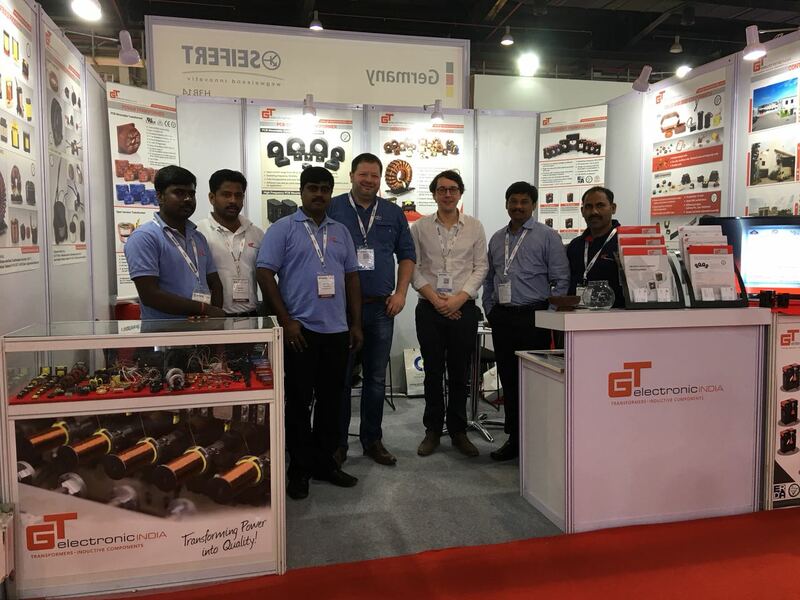 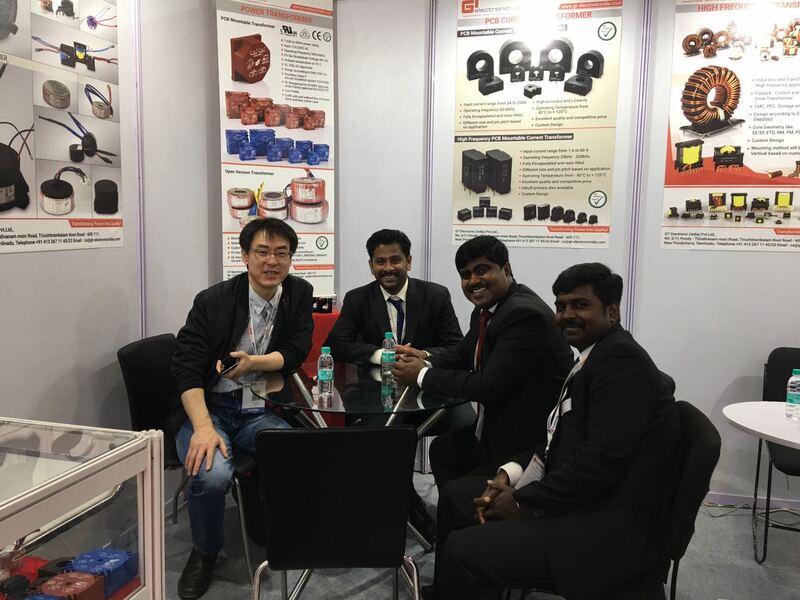 Ltd, member of the GT group, participated again in the ELECRAMA trade show (March 10th to 14th) in New Delhi, India, with its own booth. 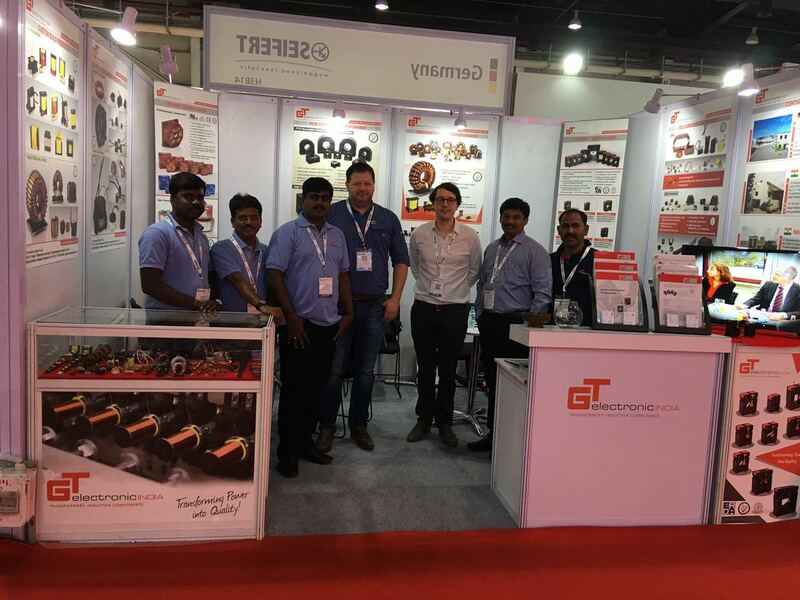 The ELECRAMA is held biennially and it`s one of the largest trade shows for electro technology in Asia. 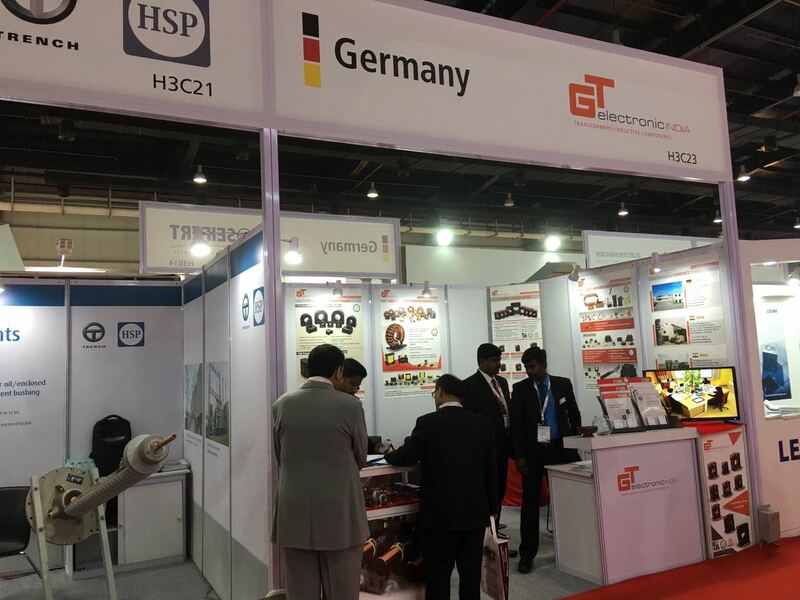 We`d like to thank all of our customers and anyone interested for visiting our stand!